1. It's time to retire the claim, "our customers don't use the Internet." 2. We've been told by some of our financial services customers that their High Net Worth investors aren't on the web. Ah, nope. "This study from Ispos Mendelsohn shows that there's a positive correlation between affluence and web usage." 3. We've been told by clients that their clientele is older and not on the web. Wrong again. 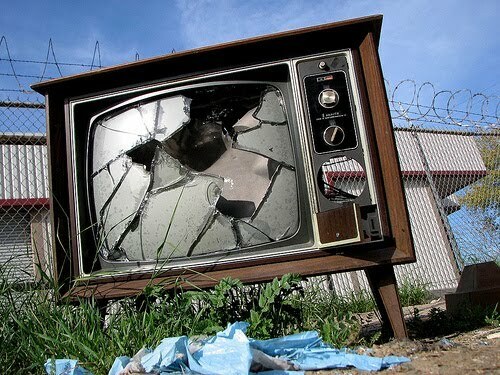 When asked which they would choose if they must, never again watching television or never again accessing the internet, slightly more people chose TV as the medium they would eliminate. Forty-nine percent of respondents chose to eliminate TV, compared to just more than 48% who said they would get rid of the internet. We've heard our whole careers that "the customer is always right." Well, not so much. I'm not saying "they're always wrong" – they sometimes just don't know what they don't know, and that's why we're here to help.